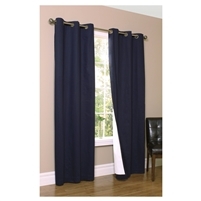 Insulated Grommet Top Pair - Save money on heating and cooling costs with our Insulated Curtains. In the winter, keep out drafts. 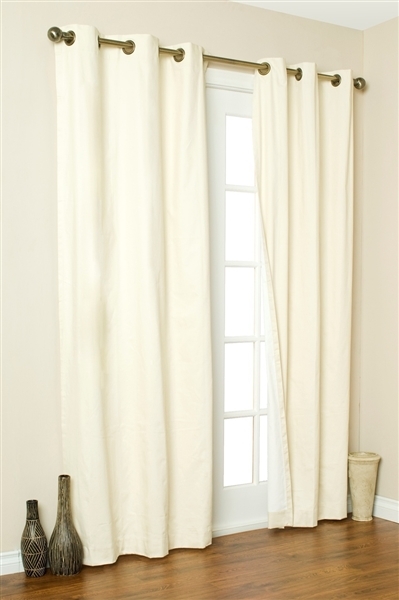 In the summer, keep out heat. Helps to filter out light and reduce outside noise. 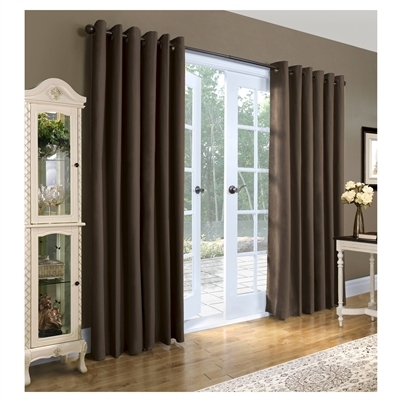 We recommend 80" pairs to cover up to 52" of window space and 160" pairs to cover up to 104" of window space. 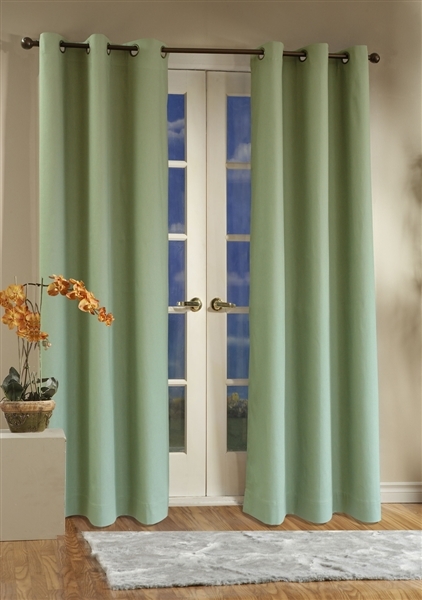 Valances may be inserted between panels or on a separate rod over panels. 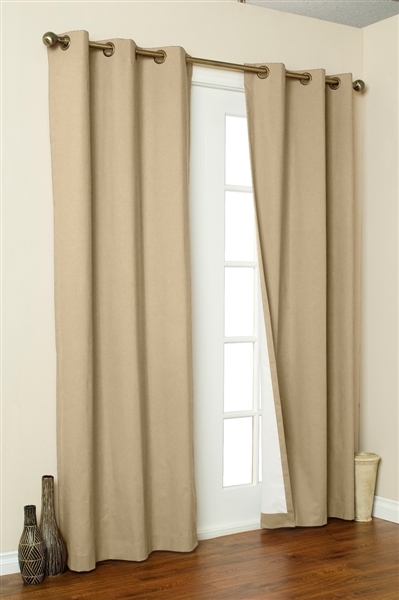 Machine washable 100% cotton "duck cloth" with acrylic suede lining.